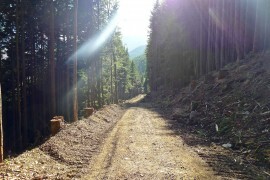 Wisdom Earthworks, the Bessemer talus mining operation, is clearing a 20′ swath of trees from the edges of the Bessemer road, a process known as “daylighting”. 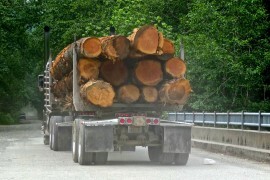 The proceeds from the sale of the timber go to the Mount Si NRCA as stipulated by the Three Lakes land acquisition. 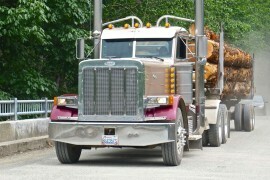 This entry was posted in Bessemer and tagged logging, mining on 2012/07/10 by mvanderbilt.